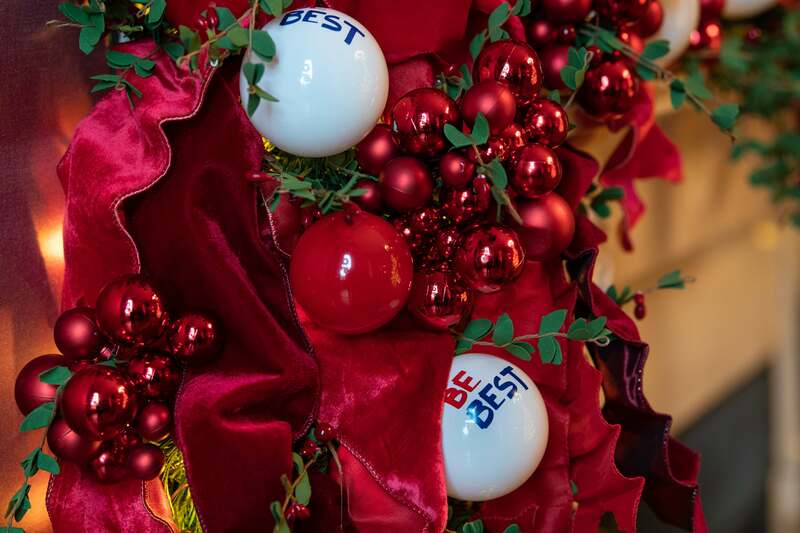 First lady Melania Trump walked through the White House Christmas decorations and explained why she chose them in an exclusive interview with “Fox & Friends” co-host Ashley Earhardt that aired Friday morning. “We have over 6,000 applications and around 230 volunteers came and in six days did everything,” Melania added. “I understand you make it a priority to choose volunteers that are in the military, or represent military families,” Earhardt responded. 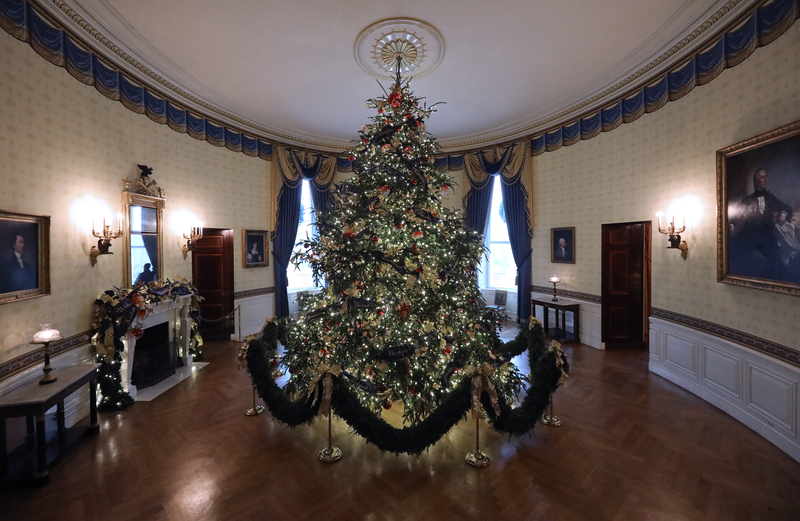 “North Carolina this year, and this is the Christmas tree, official white House Christmas tree. And it’s 18 feet tall,” she continued, adding that all of the states, regions and territories are represented on this particular tree. Melania then made a shocking admission, saying she hasn’t thought about what she’s going to get President Donald Trump for Christmas.